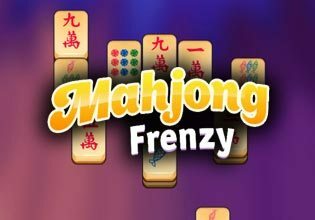 Go crazy with this new mahjong game. Match the same tiles together to remove them from play. Remove all of the tiles to complete each of the puzzles. Come back daily for prizes and new puzzles.